Proudly, a premier provider of distinguished healthcare providers to industry-leading health systems. As a national leader of primary healthcare staffing and workforce solutions, Cross Country Healthcare assists more than 3,000 healthcare facilities in the United States and Caribbean. We continually endeavor to stride ahead of the curve in an ever-changing marketplace, producing innovative methods and quality services improving continuity of patient care at cost-effective results. Since our formation, we have grown to encompass a vast continuum of healthcare staffing solutions, customized to meet the unique needs of each and every client. Our dedication to ingenuity, initiative and innovation led us to become the first public company to receive Joint Commission Certification through its Health Care Staffing Services Certification Program. 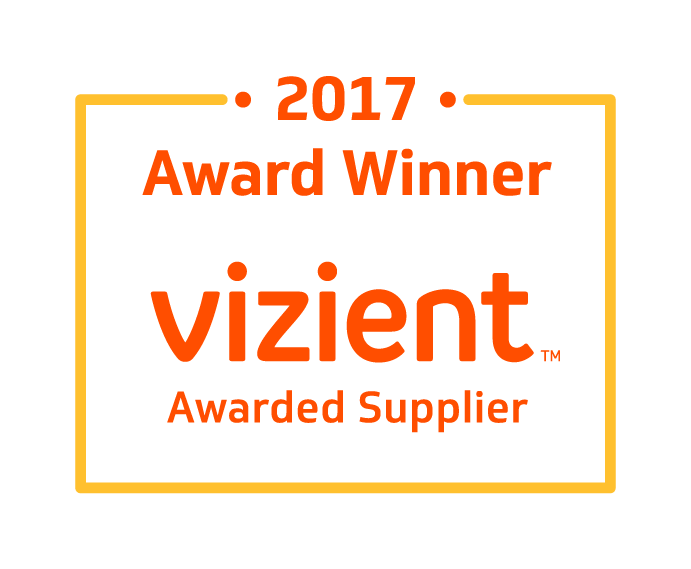 In addition, Cross Country Healthcare was awarded the “Purchased Services Supplier of the Year Award” from Vizient, Inc., the largest member-driven healthcare performance improvement company in the country. Through our extensive network of specialized marketing brands, we have positioned ourselves as a leading provider of temporary and permanent placement of healthcare professionals. We offer a distinct range of workforce solutions programs to raise the performance and production of healthcare systems and their facilities of all locations and settings. Our mission is to deliver quality patient care to healthcare facilities in all markets we serve by providing highly skilled supplemental staff that manages overhead costs without sacrificing performance. Through this mission, we intend to create value for our shareholders while fulfilling the demands of our clients’ exclusive needs. We will conduct ourselves with the highest degree of integrity in order to meet our commitment to each and every client. We will continue to invest in training and benefits in order to motivate each other, our team members, and our pool of talented healthcare professionals so that we achieve beyond our set expectations. At Cross Country Healthcare, we pride ourselves on providing exclusive and innovative services to the healthcare professionals we employ for supplemental staffing and the facilities that contract with our company to fulfill their needs and requirements. Fulfilling the needs of both clients requires a collaborative effort of all employees affiliated with the company in order to ensure the highest level of service industry wide. We perform this through a team concept where cross-functional groups work together to form smaller individual business units customized to satisfy the select staffing necessities of our clients effectively and efficiently.